“How can I ask better questions?” is a common question among those who want to increase their skill in spiritual conversations. The good news is it’s just that: a skill that can be learned! This means it takes practice and intention and time. I have no special talents. I am only passionately curious. The important thing is not to stop questioning. All our knowledge results from questions . . . question-asking is our most important intellectual tool. My mother made me a scientist without ever intending to. Every other Jewish mother in Brooklyn would ask her child after school, “So? Did you learn anything today?” But not my mother. “Izzy,” she would say, “did you ask a good question today?” That difference—asking good questions—made me become a scientist. Questioners pay close attention to the world around them. They watch and try to notice details others miss. They listen closely to what others are saying, which helps them understand what questions to ask. 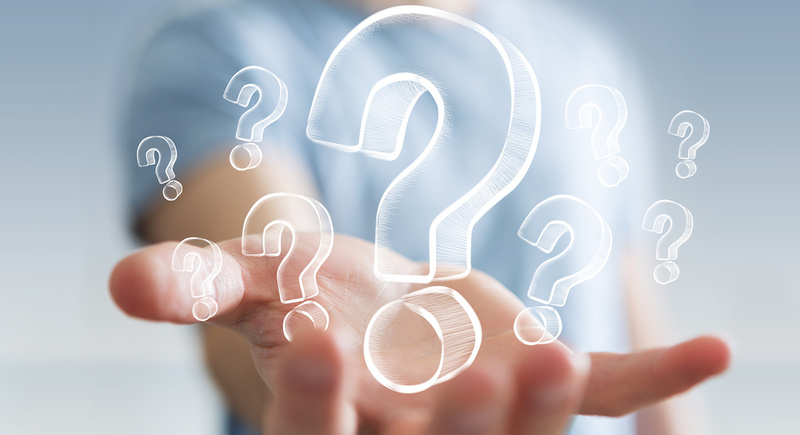 Questioners are unafraid to ask the most basic questions—even if some people may think those questions are obvious or naïve. Asking the fundamental questions can help the questioner to challenge assumptions. Questioners dig deep. They use follow-up questions to get to the real heart of the matter. Questioners don’t always expect to get answers right away. Sometimes you must “live with” an important question—and spend time thinking about it, working on it, grappling with it. Questioners move from asking to action. Start with Why, move to What if, and try to get to How—as in, How can we do something, anything, that will help us get a little closer to an answer? Did you know that this is National Questions Week? Find out more at http://questionweek.com.